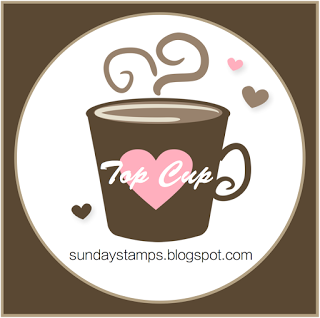 Inking on the Edge: My Favorite Things Stamps...October MFT Teaser Day 1...Howdy! 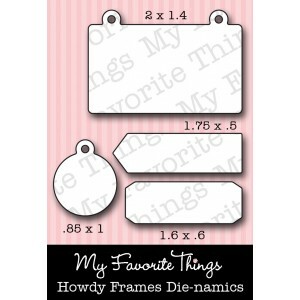 My Favorite Things Stamps...October MFT Teaser Day 1...Howdy! You can attend the New Release Party on October 16 from 8-10 PM EST HERE in the MFT forum, where you can WIN PRIZES! The MFT release, including all new stamp sets and Die-namics, is on October 16 at 10 PM EST. You'll find all the newest products HERE at release time. 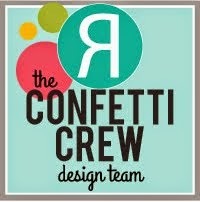 The guest designer contest is going on now! Check out the forum for details on how YOU can win over $200 in stamp sets and Die-namics. If you'd like to see all the teasers for today, please click on over to the MFT Blog NOW. Be sure to leave comments as you go for the chance to win one of 2, $10 gift certificates given away daily. The winners will be posted on October 16 just before the release party, on the MFT blog. 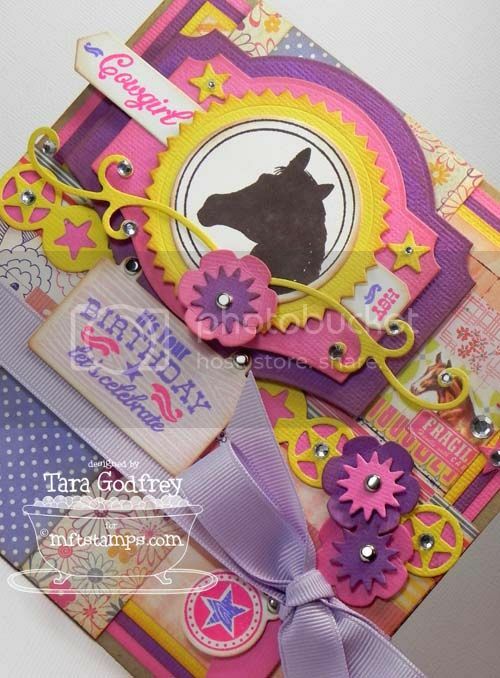 I made two cards with this fabulous NEW Lisa Johnson Designs - Howdy Stamp set. This is such a fun set and I wanted to show how versatile it is, so, I made a cowgirl card and cowboy card for you today! 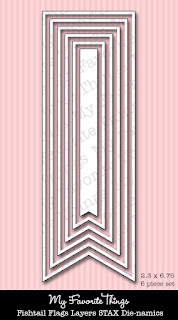 First up, is my very girlie and quite bright card. 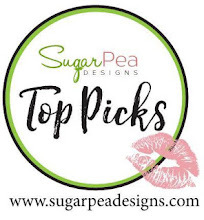 I used this new BasicGrey Soleil 6x6 pad and I know this card would appeal to a pre-teen or teenage girl and I was right...my daughter, Hannah, totally loves this card. Working with this gorgeous NEW Howdy Stamp set brought back fond memories of my childhood too. I remembered playing with my friend Sirena, she had a large collection of these beautiful model horses, we would play for hours. 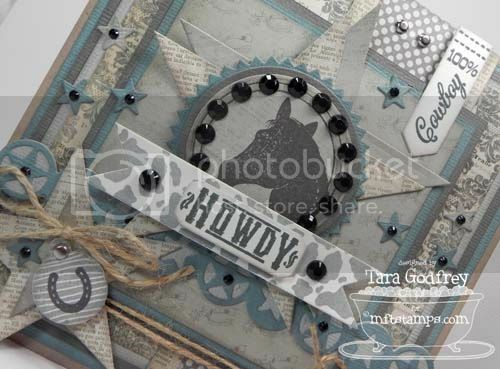 I also used the NEW Howdy Die-namics, the NEW Western Star Border Duo and the NEW Framed Flourishes! 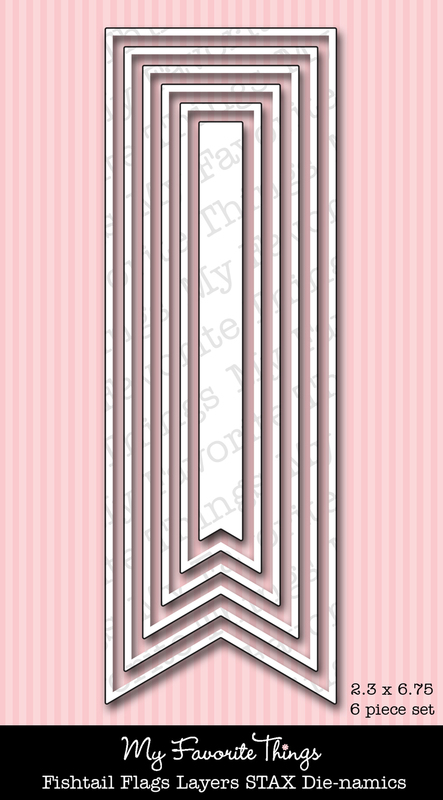 Here is a detail shot of the sweet little tag from the NEW Howdy Frames Die-namics. I love that you get several tiny stars in the NEW Howdy Stamp set with different patterns that fit perfectly inside the larger star circle stamp...makes a great two tone effect. I also used the Country Charms Die-namics and the Flower Medley Die-namics. I added a big bow with gorgeous MFT Grapesicle Grosgrain ribbon. Here is the inside of my card...I used the Well Worn Greetings Die-namics for the sentiment panel and stamped anther fun sentiment from the NEW Howdy Stamp set. I absolutely LOVE the NEW Western Star Border Duo Die-namics...it's a must-have item from this release. Now for the more masculine card using the NEW Howdy Stamp set and the NEW Western Background Stamp set. I used the MME Portobello road 6x6 papers and I used the NEW Howdy Frames Die-namics and the NEW Western Star Border Duo Die-namics. I stamped one of the background stamps from the NEW Western Background stamp set on Sweet Tooth Heavyweight card stock cut with the larger of the two ribbon dies from the First Place Award Ribbon Die-namics. I think it looks like a spotted horses or a cow print. I also used the Star STAX Die-namics and the small stars are cut out from the Western Star Border Duo Die-namics and sprinkled them around the card. Here is the inside of the card...I stamped the background stamp from the NEW Western Background Stamp set again. Thanks SO much for stopping by and having a wee peek at my cards with the NEW Howdy and NEW Western Background Stamp sets. 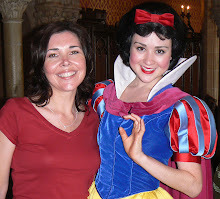 Please mosey on over to Kim's blog for links to all the MFT Designers with inspiration today! Both cards are stunning Tara, love the bright look of the first one but the masculine card is definitely my favorite...beautiful!!! love them both Tara, those bright colors of the first rock! Oh wow, Tara! These are both totally amazing! That first one is SO much fun! Love the bright colors! And your second card....FABULOUS! I absolutely love all the dimension, bling.... on both! Great cards! I love all the different shapes and colors. These are both so fabulous, love all the details and the colors. WOW - both have such different looks but they are both amazing!! Such detail!! Great job!! Gorgeous cards Tara! Works of art! I LOVE all the layers! So creative! Those are both amazing Tara! Absolutely BRILLIANT! This shows just how versatile these stamps and dies are! I adore the cool greys and blues of the boy card! wow, two tolaly opposites and amazingly gorgeous, love them, so many details and so many things to admire. TFS, the colors on botha re perfect. they are both simply stunning, Tara, I love them! holey cow!!! both cards are absolutely AMAZING!! I love the large contrast you made with these sets!! Beautiful! These projects are wonderful - love the unusual colors in the first and all your interesting layers. Oh Wow, I love both your cards. The girlie one would be perfect for my granddaughter. She loves horses and pink & purple. Love the blue card also. Both of them are fabulous. Totally different takes on the same set! Awesome designs, Tara! Oh Tara! Both cards are absolutely stunning! Love the girly colours on the first amd the masculine colours are just perfect too! WOW! Both of these cards are great! The first color combo is blowing me away! 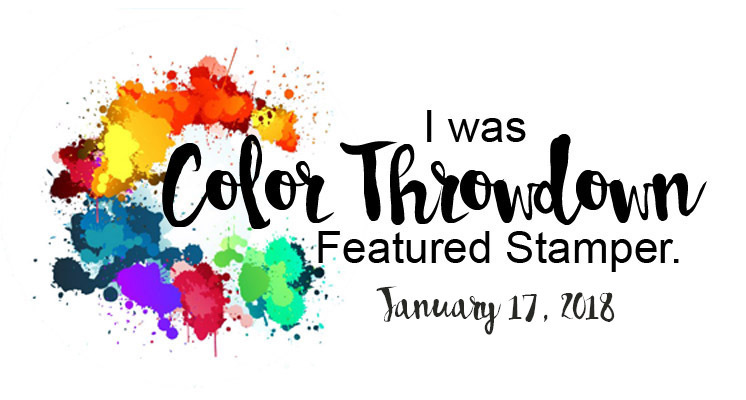 I would have never thought to put together such bright and fun colors! Great Job! WOW! LOVE the completely different looks you have created with this set! FABULOUS cards my friend!!! These are gorgeous!! You went to town with the die-namics and I LOVE it!! WOW! I love the different looks you show with these cards. The card for your daughter is so much fun with all the bright and happy colors. Your second card is so elegant and greaceful - Love them! Wow, the colors on that first card are very bright. Love your use of the many die cuts on both cards. Wow the layers on this card are amazing, love this color combination as well, (grey and teal). Both cards are awesome! Wow! There is so much detail in these, just amazing! Love the bright colors!